We know what a summer in Queensland is like… and we know winter isn’t too different! Don’t go without air conditioning; keep your cool and come and see our master technicians in Kunda Park on the Sunshine Coast and Woolloongabba in South Brisbane. 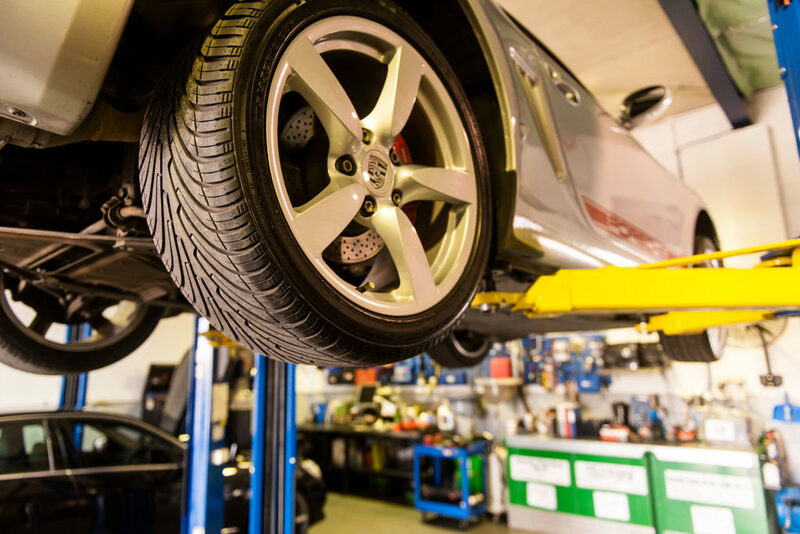 Our highly-skilled and Porsche, Volkswagen, Audi, Landrover and Mercedes trained master technicians specialise in European and Prestige vehicles but are also extremely experienced and qualified to work on many other makes and models and are ARC Registered Agents. While our team adjusts your temperature, you can stay cool in our free courtesy cars or be chauffeured by our wonderful coastal client service team to any Sunshine Coast location. Or, stay and enjoy a tea tray in our office! There’s nothing like the experience of having your vehicle checked or fixed at our shop for air conditioning issues. Our service centre is second to none when it comes to facilities and equipment for all kinds of repair work, not to mention our team of highly experienced mechanics. Professionalism and high standard workmanship are what sets us apart from other car service providers across the region. 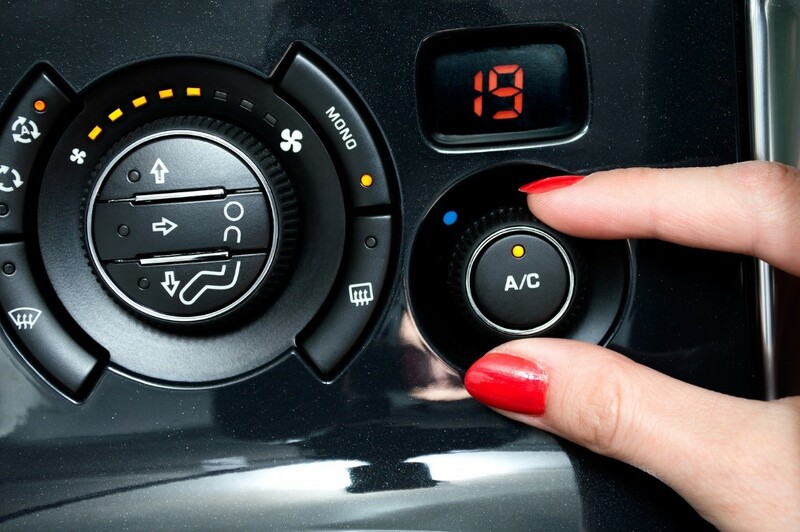 No matter the model, we will treat your car with the same level of care and respect to see your auto air-conditioning return to its cool state, using only top quality, genuine parts of course. It’s not easy owning a luxury car, especially because it requires a lot of maintenance work, particularly with its air conditioning system. If you partner with expert mechanics in the Sunshine Coast like SVS Autocare, you don’t have to worry about anything but how you can maximize your driving experience. 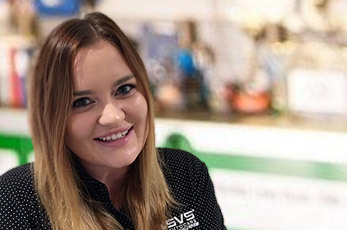 Book your car in with SVS Autocare on the Sunshine Coast for all your auto air-conditioning needs and we’ll see you cool, calm and collected in no time. The best and loveliest people in the business!! Lucky to have known Carl and Jo from the early days!! Amazing and so very proud of you both! !